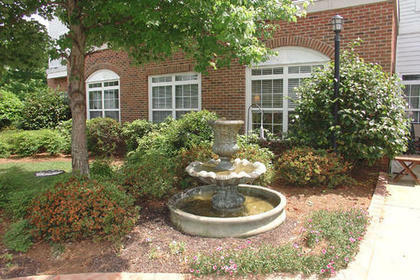 Emeritus at Greenville provides assisted living services, memory and Alzheimer’s care, skilled nursing care, on-site rehabilitation and respite care. Our assisted living program offers customized personal care services focused on wellness and independence. Join the Journey is our memory care program designed to provide a personalized and familiar setting to each resident while striving to recognize individuality and encourage choices. We also have 24 hour nursing supervision for residents who require a high level of care. Services here include medication management, hospice, tube feeding and rehabilitation services.